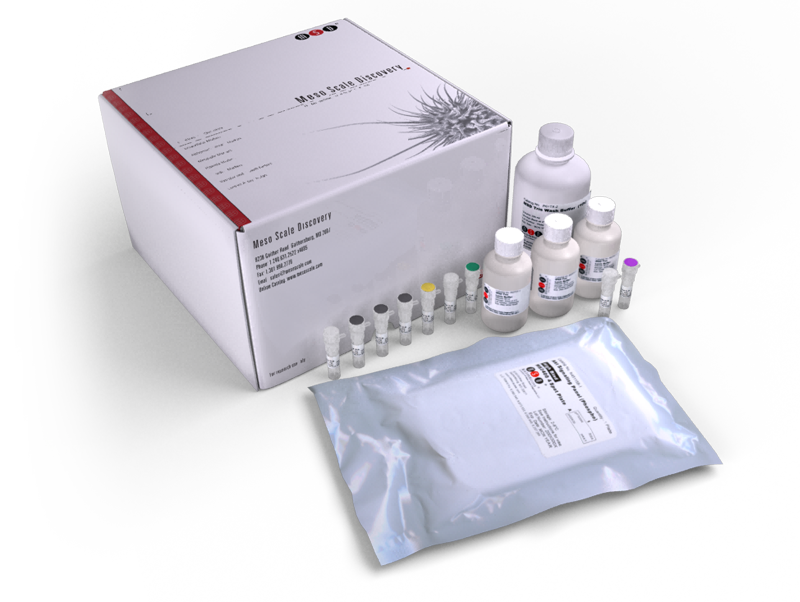 This kit provides assay-specific components for the quantitative determination of total MEK 1/2 in human, mouse, and rat whole cell lysates. Modelling vemurafenib resistance in melanoma reveals a strategy to forestall drug resistance. Transcriptional activation of inflammasome components by Libby amphibole and the role of iron. Multiplexing siRNAs to compress RNAi-based screen size in human cells.